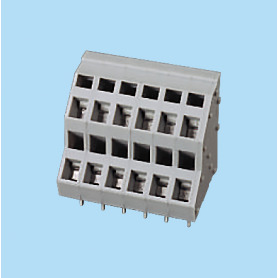 BCWKA500 / Screwless PCB terminal block Spring Clamp - 5.00 mm en CENVALSA. 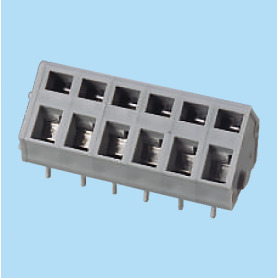 BCWKA500A / Screwless PCB terminal block Spring Clamp - 5.00 mm en CENVALSA. 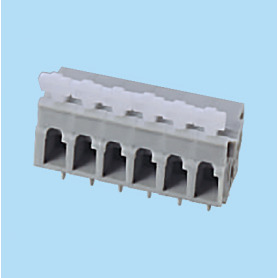 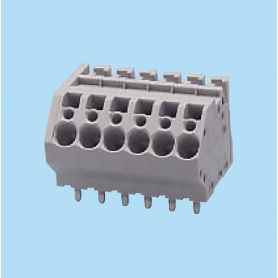 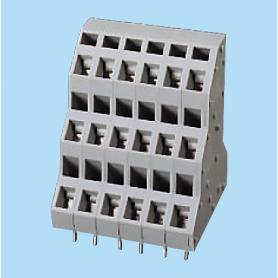 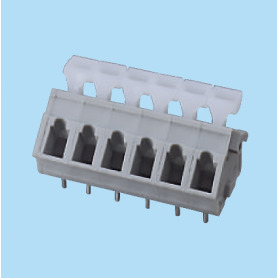 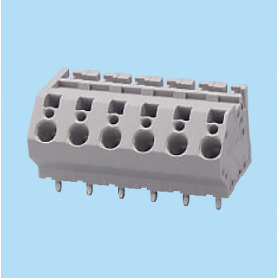 BCWKV500A / Screwless PCB terminal block Spring Clamp - 5.00 mm en CENVALSA. 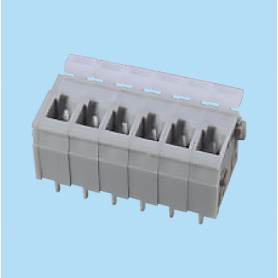 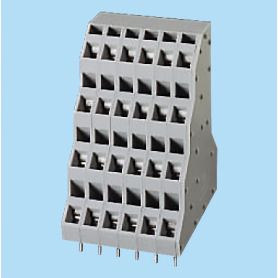 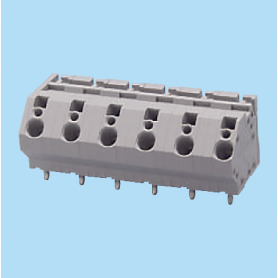 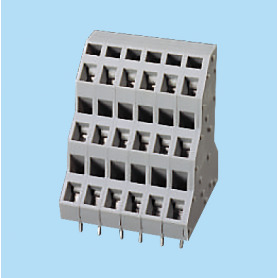 BCWKR500A / Screwless PCB terminal block Spring Clamp - 5.00 mm en CENVALSA.